Hey, that’s my ticket. When I went to the concert they never tore my ticket and I went backstage after the show and asked Phil to sign it. He signed the back. 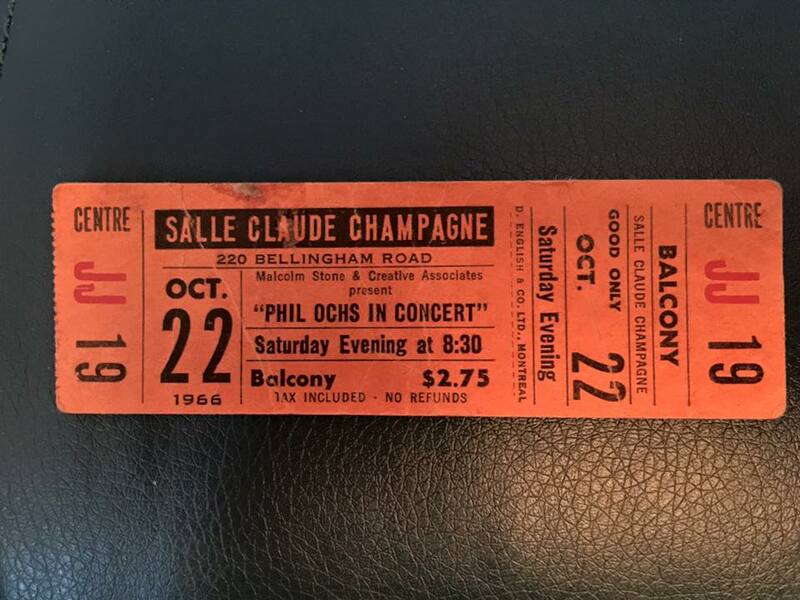 If you’d like to share your recollections of the show, we’d love to add them to the concert page.